A chance search through Google helped propel Dr Marili Du Plessis from her home in South Africa to Port Alberni, where she has set up a family practice. But it was a joint program of Doctors of BC and the BC government that made the move a reality. Dr Du Plessis’s husband was doing some research online when he found out about the BC Practice Ready Assessment Program (PRA-BC), which supports international doctors to move to rural BC by providing them with rigorous testing and sets them up to work with local physicians in health authority-assigned communities for three months. Doctors who successfully complete the PRA-BC provide a three-year commitment to their assigned BC rural communities. “We wanted to come to Canada and this program was an excellent way for me to use my training, and get a firm understanding of the Canadian medical system,” says Dr Du Plessis. Dr Du Plessis is one of the 14 physicians who make up the latest cohort of “grads” who are now working in Prince George, Chetwynd, Tumbler Ridge, Campbell River, Shawnigan Lake, Port Alberni, Lillooet, Ashcroft, 100 Mile House and Clearwater. A total of 85 physicians are working in rural communities as a result of the PRA-BC program since the program started in 2015. For more information on the Practice Ready Assessment program, click here. 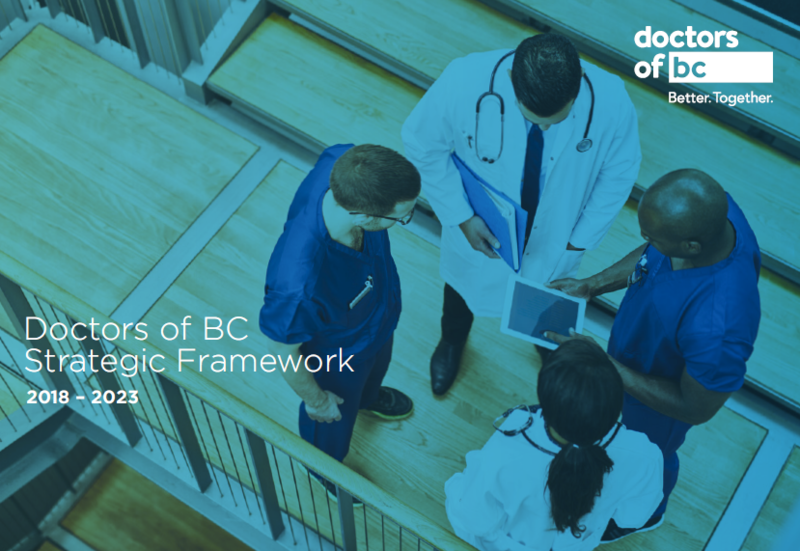 For more information on programs to recruit and retain doctors to BC’s rural communities funded and supported by the Joint Standing Committee on Rural Issues (JSC), click here.